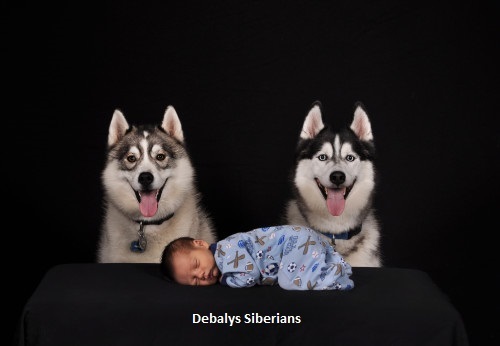 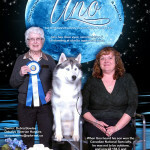 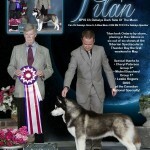 Debalys Registered Siberians is a small home-based Siberian Husky kennel located in Northern British Columbia, Canada. 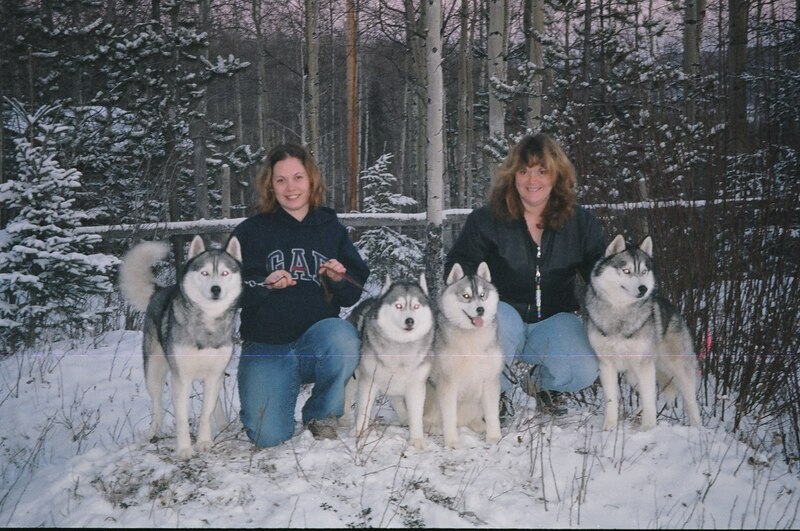 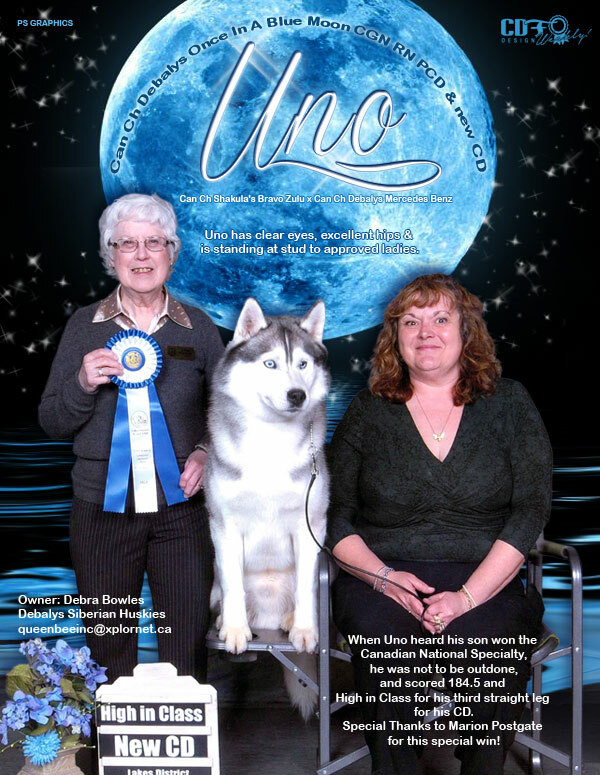 Our focus is raising happy, healthy, functional Siberian Huskies that excel at Conformation, Rally, Obedience, Agility, in harness and as family pets. 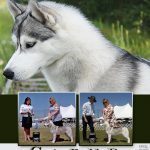 All dogs used for breeding at Debalys meet the breed standard, have had their eyes cleared by a Veterinary Ophthalmologist, and their hips graded GOOD or EXCELLENT by The Orthopedic Foundation for Animals. At Debalys, we always have time to talk dogs!! 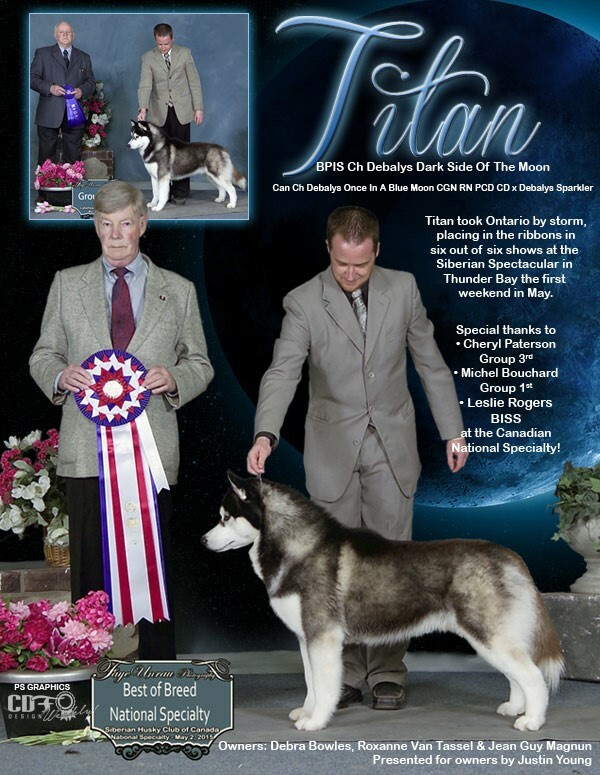 Our ads in the CDF online magazine June 10 2015!! 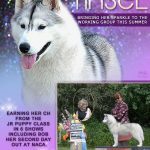 Our ads in the CDF online magazine July 2018! !